Orthodontics is the branch of dentistry that deals with the diagnosis, prevention and treatment of irregularities in the growth and development of oro-facial system (incorrectly positioned teeth and surrounding structures). It is important to note that today there is no age limit to start orthodontic treatment!!! However, the child should come to the first orthodontic examination when they are around 6 years old, after the appearance of the first permanent teeth (to put it simply – after the appearance of the upper and lower incisors and first lower molars (“six”)). Expert consultant in the field of Orthodontics in our office is Prof. Dr. Branislav Glisic. After the first examination we have a diagnosis and a treatment plan. 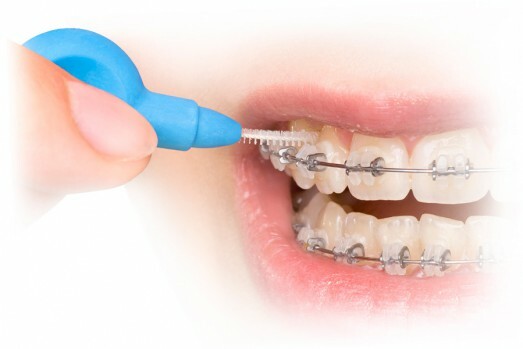 Orthodontic treatment may be the treatment of fixed and mobile apparatus. The fixed apparatus is usually set at the front of the teeth (may be metal, ceramic, glass) and the patient during the therapy can not be removed. 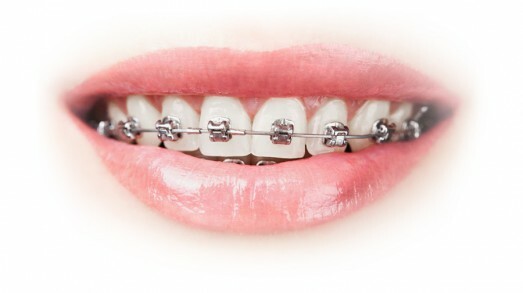 Removable apparatus is worn as instructed by the orthodontist and can be removed. After setting up the braces, it is very important to regularly come to check up and monitor the results achieved in accordance with the further development of the patient. A specialist in Orthodontics during check-ups normally does small therapeutic changes and gives a patient the necessary instructions regarding the further course of treatment. To complete the therapeutic effect of the fixed braces, they must be worn mostly 1- 2 years, and after removing the same, the patient must wear a so-called. retention appliance (only at night) in order to complete achieved results.